Tanita’s technology works by sending an imperceptible electric current through the body as users stand on and hold electrodes. The signal, which uses Bioelectrical Impedance Analysis (BIA) passes quickly through water in hydrated muscle tissue but meets resistance when it hits fat. This resistance allows impedance to be input into scientifically validated equations to calculate body composition in as little as 20 seconds. The system also measures reactance using higher frequencies, which penetrate the cell membranes to measure the electrical capacitance of a cell and determine its biological age. Tanita’s multi-frequency monitors can measure bioelectrical impedance analysis at three and six different frequencies. These additional frequencies give higher levels of accuracy and consistency, as well as offering additional information on things such as intra- and extra-cellular water and cell phase angle. They also allow for segmental analysis of each measure. Tanita monitors take up no more room than scales. They need mains power. Customers using the device for the first time are advised to work with a trained professional who can ensure the equipment is being used correctly and advise on how to analyse measurements. We recommend an initial assessment and updates every four to six weeks. This allows whole-body data to be analysed, rather than focusing on weight and BMI, and enables the development of personalised training programmes and nutritional support. What measures does it provide? The Tanita MC-780 is a multi-frequency device which provides 26 measurements including weight, body fat, visceral fat, total body water, intra- and extra-cellular water, muscle mass, bone mineral mass, phase angle and metabolic age. It gives a limb-by-limb analysis to offer a comprehensive overview. How do you interpret results? Results are calculated by scientifically validated Tanita algorithms and reporting is designed to be understandable for users by colour-coding measures against World Health Organization ranges, meaning progression is clear, targets can be discussed and motivation maintained. Tanita is the first BIA company to offer CIMSPA validated CPD training courses for exercise professionals. What’s fed back to the customer? Feedback is either directly on the monitor on the device, via a printout, through the Tanita Pro Software or via the new Tanita Pro App on IOS or Android devices. What responses have you observed? Results such as metabolic age can be a real motivator and act as a wake-up call for people to start making healthier choices, or it can reinforce healthy choices already being made, ensuring people continue on the right path. Do you aggregate results to create cohorts for research purposes? Tanita software allows data to be mined and explored with large population groups and Tanita has been used on many studies both at UK government level and at international research centres. Through the Tanita Pro Software or Tanita Pro App, group trends and changes can be recorded and analysed, allowing professionals easy access to their own mass data. What are the benefits to gyms? Body composition analysis is becoming much more common in gyms and is used as an incentive by many to attract and retain customers, either as part of a standard gym package or offered as an added paid-for service by gyms wanting to increase their revenues. 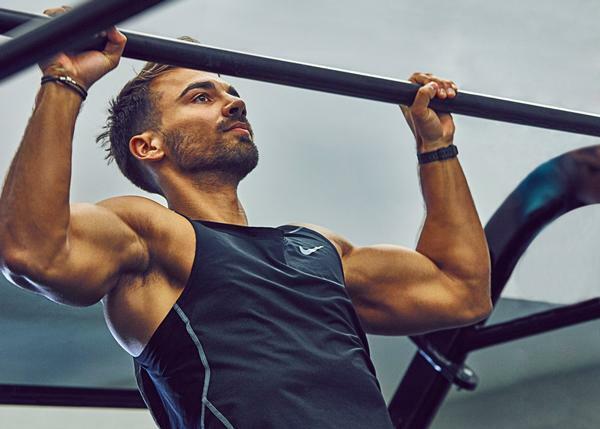 Once customers begin using the devices as an integral part of tracking their fitness journeys, they’re more likely to continue with their gym and are less likely to be lured away by a competitor. Body composition also helps personal trainers demonstrate expertise and can assist in locking down clients to a formal, monitored programme. The Tanita MC-780MA is £5,465. Leasing is available from 1-5 years to match the warranty. The Styku 3D body scanner provides 3D visuals and health metrics to educate and motivate. Clients stand on a rotating platform for 30 seconds in form-fitting clothing, with arms outstretched. Using harmless infrared, Styku captures millions of data points in less than a minute to reproduce the member’s body in 3D. Once the 3D scan has been processed, the fitness professional and the member review body composition, analyse body shape and health risks, view circumferences and identify postural and muscular imbalances. The Styku system requires a small footprint. The hardware comprises a camera tower, rotating turntable and touch-screen laptop which comes with pre-installed software. The key to maximising the success of Styku is training, as each area of the club can benefit from it in different ways. For PTs it’s about interpreting and bringing results to life in a meaningful way for clients. For the sales and support teams, we educate on the benefits of data-driven, outcome-focused training and using Styku as a sales and USP tool. After the first body scan and assessment, the scan report is emailed with all the relevant data and targets on how to achieve agreed goals. Scans are repeated every 6-8 weeks, or can be used as part of a transformation challenge. Follow-up progress reports help ensure the member is on track and working towards achieving their fitness goals. Clubs can even send the report to a 3D printer to produce before and after models. Having a scan can be a humbling experience for many people. It opens up an honest conversation between the member and trainer. The system offers goal-setting software to set targets to improve body composition and reduce health risks. 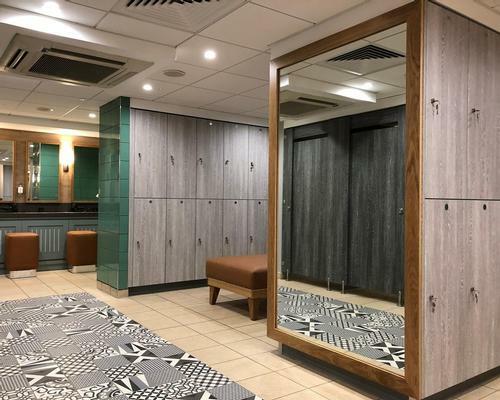 Operators have reported significant increases in member retention by providing the motivation and data that’s meaningful when it comes to inspiring behaviour and lifestyle changes. Styku acts as a starting point for engagement and a tool for PTs to tailor programmes and also to upsell services to increase secondary spend in a non-sales-like manner. A recent Styku trial with operator Gold’s Gym saw an increase in PT sales compared to clubs not using Styku. Regular free and unlimited software updates are provided. It uses tests developed and recognised by sports scientists combined with bio-mechanical lab technology to provide self-administered fitness measurement. 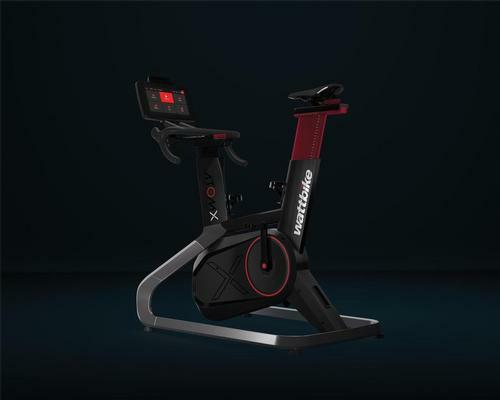 In four minutes, FitQuest measures human performance over eight parameters: upper body strength and endurance, cardiovascular fitness, lower body strength and endurance, speed ability, explosive power and balance. It then combines these to provide an overall fitness assessment. It also provides body composition measurement using Bioelectrical Impedance. Combining this with other measures such as height, body weight and gender, an individual’s body fat, muscle and hydration can be estimated. 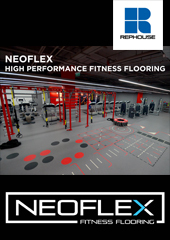 The machine is approximately 1.4m x 1m but ideally requires a clear floor area of 1m x 2.5m to give enough space for exercises to be completed safely. A clear head height of 3m or more is ideal. The machine should be sited on a solid floor and have power and an internet connection – either LAN or WiFi. No staff are required to supervise the machine. Once on the machine, they provide their email address and basic information before completing each task by following the instructions on the screen. Once they complete the tests, their results are emailed to them and they can track progress in the operator’s members area or the FQscore portal. If someone is working with a PT, their test results can be linked to the trainer’s account, so progress can be tracked and training programmes modified to support them in achieving their goals. How do results get interpreted? Users can access insights into their results and information about how to improve each area. There’s a range of support tools available to both the user and the operator to understand how to get the most from the system and utilise results to help people achieve their goals. 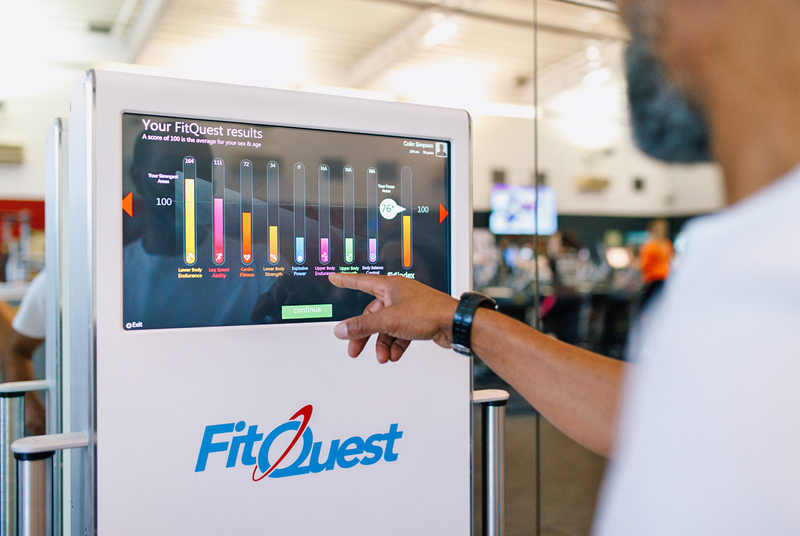 Our operator customers have experienced engagement with FitQuest from members who use it independently or alongside personal training to help support them in achieving their goals. FitQuest can be used to support operators by offering a USP, while improving member retention and helping PTs recruit and retain clients. Do you use results for research? FitQuest machines are often used in research however we don’t disclose information about research and treat all results as medical data. 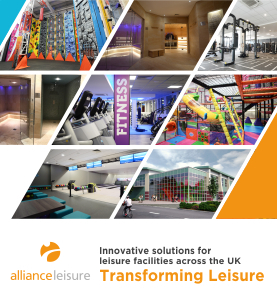 What are the benefits to gym owners of offering your service? FitQuest can act as a USP for operators helping their members to understand how they’re progressing towards their goals, supporting member retention and encouraging members to attend more regularly to achieve results. It can also be used to generate revenue, either by supporting a premium membership or through payments which can be taken on the machine. 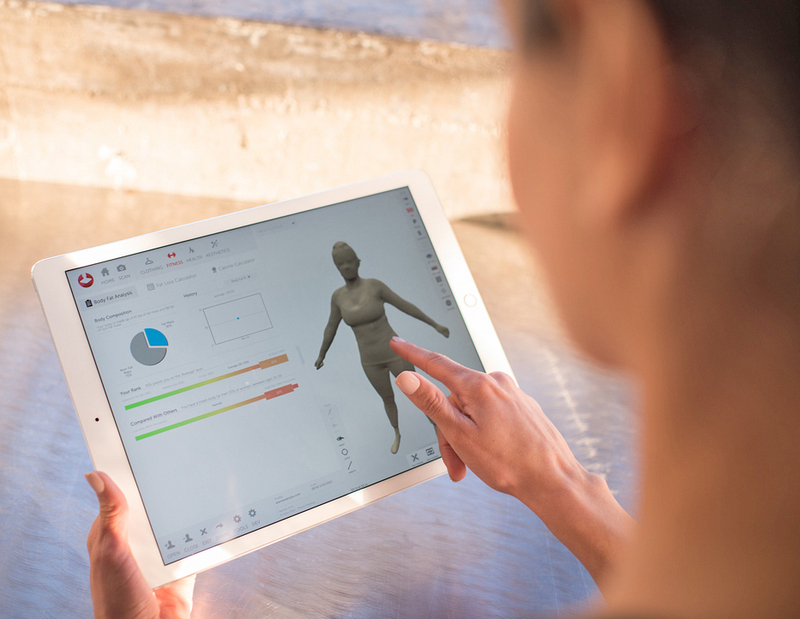 Shapewatch is a 3D body scanner and visualisation solution which enables users to scan their bodies, monitor key biometrics and see their body shape in 3D, as well as track progress towards their goals via the Shapewatch app. Shapewatch requires a space of 3m x 2m, as well as a WiFi connection and power. While the in-built battery allows for several hours of usage between charges, we recommend it’s connected to a mains power supply at all times. The user is very much in control of their journey. 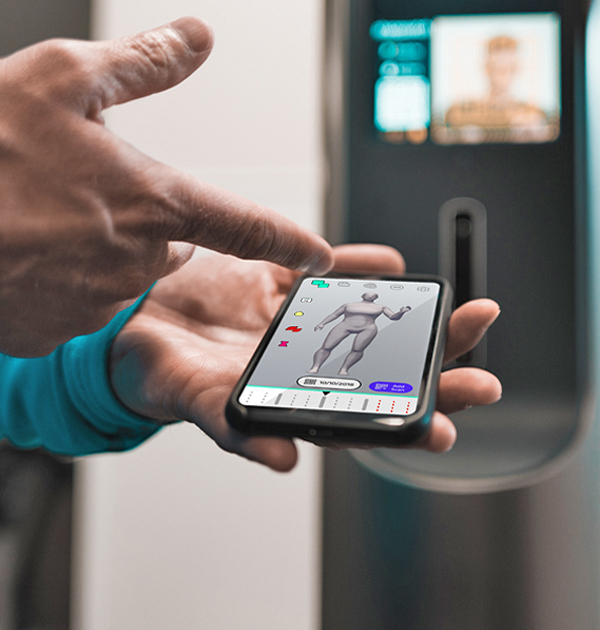 It’s a user-operated body scanning solution, meaning members can scan themselves, monitor results and see their body shape change without assistance, all in a little over a minute. 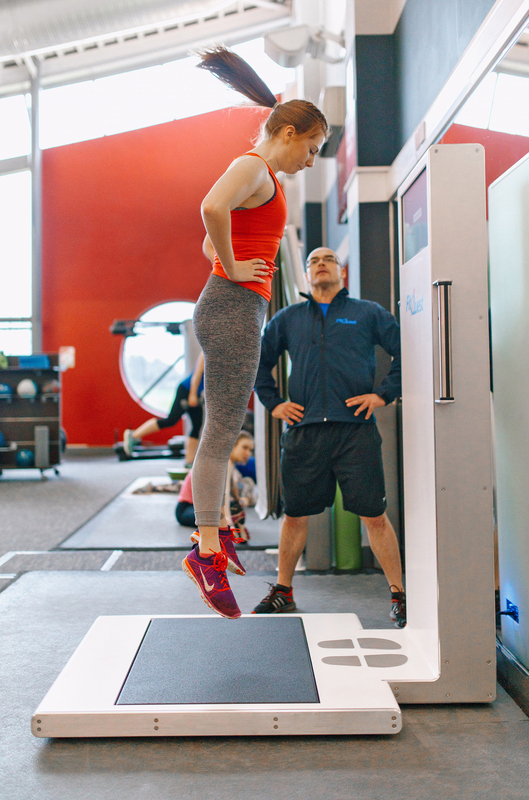 We recommend that a trainer takes the user through their first scan and that trainers assist and support their members to make the positive changes required on their fitness journey. Shapewatch measures over a hundred points on the body, however, the app provides a set of body measurements: body fat percentage, lean body mass, waist:hip ratio, weight and circumference. All the remaining data can be accessed via the Shapewatch user portal. How do you interpret measures? Users can view circumference and weight on the app, these are familiar measures and interpretation is simple. We’ve partnered with a University for the creation of our body fat prediction algorithm, which shows a close correlation to results provided by BodPod. Shapewatch provides a direct measurement of both waist and hips, and can quickly and simply provide users with their waist to hip ratio. Gains and losses are visualised on the app in three ways – numerically, based on the data provided during the scan, through a heat map feature which glows to highlight changes between scans and through shape changes to a 3D avatar. What responses have you observed as a result of people being tested? Does it change their behaviour? Users who are regularly scanned see a greater connection to the impact of their recent lifestyle choices. If positive lifestyle choices are made between scans, the outcomes promote long-term behaviour change. Do you aggregate results to create cohorts for research purposes and if so, how does this work? 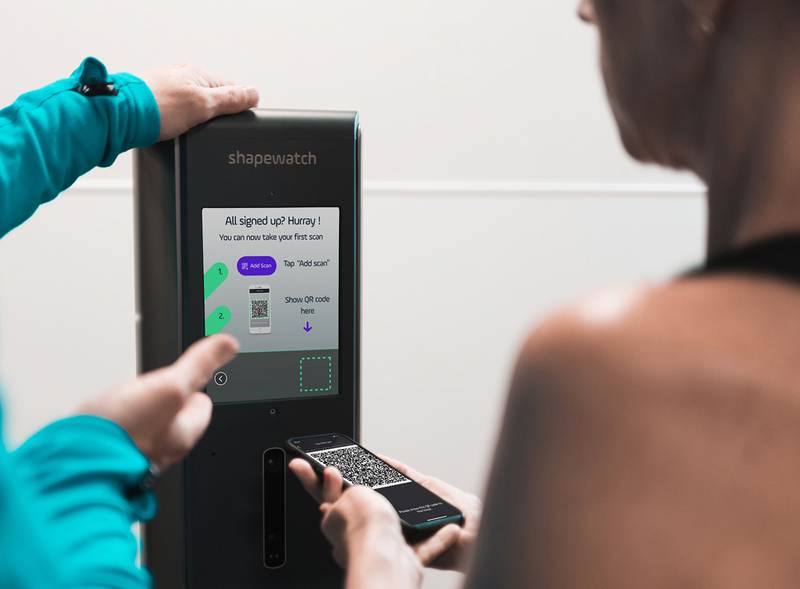 Shapewatch has been three years in development but is only a matter of months old in the commercial fitness space and as such we have yet to formalise any research collaborations. We’re a new product with big aspirations and we’re backed by a global leader in large-format 2D scanning tech. How can PTs use the results? We recommend regular interactions with users in order to provide support and educate them in the benefits of positive lifestyle choices. Shapewatch allows members and exercise professionals to establish goals and check progress, providing accountability for both parties. Shapewatch allows fitness facilities to provide an immersive and personal digital user experience. It also enables revenue-generating opportunities and integrates with existing health club apps. The software is automatically updated and new features are automatically pushed to each scanning kiosk. Fit3D was founded to showcase changes in body shape and body composition for people who work out. As well as tracking shape change through a virtual avatar, the system also provides a wellness assessment. The Fit3D ProScanner works by taking 1,200 images of users while they stand on a rotating base-plate. Using algorithms, it then extracts measurements, such as body fat percentage and fat mass vs lean mass. All of these measures are then compared over time to prove success from working out. The kit needs a space of 2m x 1m and two plug sockets. The ProScanner is designed to be operated by the user. The journey depends on the user’s goals. Because we use several methods to test, it doesn’t matter whether members are looking to lose weight or improve their fitness level, both can be measured to keep them on track. We recommend taking a scan every four weeks, so at the milestone of a year they can see a monthly record of improvements in their body and fitness level. We provide over 100 measurements to enable gain and loss to be measured and also enable symmetry across the body to be assessed, while a full posture report measures shifts or tilts across the body. Using the avatar, the system also gives a body shape rating which shows how members compare with averages in their age group and ethnicity. Other measures include weight, fat mass vs lean mass, trunk to leg volume ratio and waist to hip ratio. How do you interpret these results for the member? The results can either be interpreted by the user or a PT. We make it simple by providing visual graphs to show if improvements are needed. Alongside this, if a user is confused about what a particular metric means, we give full explanations in their log-in portal, along with indications on how that result can impact their long-term health. We give users and PTs a lot of information, which means we had to come up with a way to make this easy to interpret, while also making sure the process of taking a scan is simple. After a 40 second scan, users have all results sent through to their online account. We also send all results through to the gym’s admin account so PTs can view progress of their clients. What responses have you observed as a result of people being tested? The majority of new members join a gym to make a visual change to their body. No one likes their first scan, but one to three months down the line, we to see a big increase in retention, after gyms take on Fit3D, because users are seeing the improvements they joined to make. We do. Visual results are strictly private to the user and gym, but we use the metric results taken on ProScanners worldwide to develop new algorithms. By using results for our research we’ve been able to develop many new features in order to improve our offering to ProScanner operators worldwide via simple software updates. How can exercise pros use results? PTs can design bespoke plans based on results and access these on their phones while clients are working out, to advise on improvements. They might notice a client’s posture is misaligned or that a member’s muscle symmetry needs to be rebalanced – these kinds of things can be improved by altering the way they work out. Most gyms charge between £20 and £50 for a scan, meaning it’s an additional revenue stream, with repeat scans taking place every 4 weeks. Another benefit is increased retention. The system is £10,000. It can also be financed for £202 per month. What ongoing upgrades are there? Because it’s cloud-based, when we add new features, operators can take advantage of them with the same login. InBody devices use Bio-electrical Impedance Analysis (BIA) to measure body composition. This divides your weight by tissue type, such as lean body mass and fat mass, to assess health. InBody’s medical-grade body composition analysers rely on patented technologies to give accurate and precise BIA results. 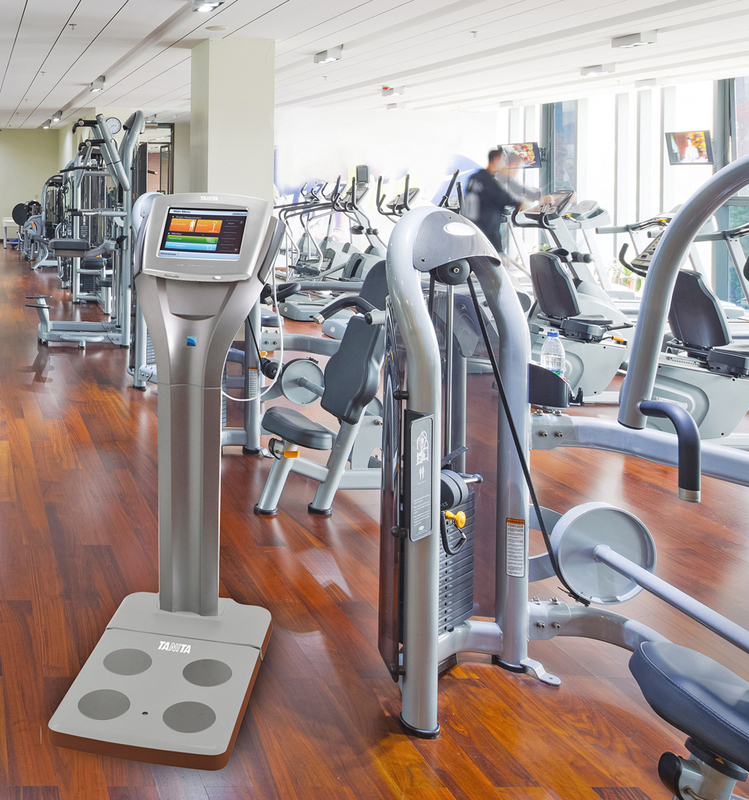 The Inbody scale requires a 1m x 1m working area, a power supply and WiFi access for app connection if required. The device can be used either as part of a consultation with fitness instructors or for self-testing by members – guided by easy intuitive on-screen instruction and voice commands. After measuring their body composition starting point and working with an instructor or PT to customise their training or nutrition programme, it’s then recommended that tests are retaken every 4-6 weeks to assess progress. InBody provides detailed data such as total body water, skeletal muscle mass, body fat mass, segmental lean analysis, body fat percentage, visceral fat, intra- and extra-cellular water balance, bone mineral content and metabolic rate. The InBody test produces a detailed results sheet that can be printed out or viewed on the Inbody app. Interpretation of clients’ results can be provided by the PT, as part of a consultation. The device console shows key data on screen at the conclusion of each scan, and then more detailed information and results interpretations either via the results sheet print out or the InBody app. What responses have you observed as a result of people being tested? Does it change their behaviour? The test is useful in helping customise training and nutrition programmes – eg. showing muscle imbalances, how many excess pounds of body fat to lose, resting metabolic rate and estimated daily calories expenditure, so plans are more specific to the client. As a tool for retention and programme adherence, we find that when members look at changes in muscle mass and body fat percentage, this is more motivating for them than looking at weight changes alone. Can the data generated be used for research purposes? The Inbody data management software is used by fitness and medical professionals in assessing both medical research outcomes and the effects of different training and nutrition strategies on body composition for different user groups – eg. GP referral or weight management programmes. The Inbody device can be used in a range of different business models, from charged consultations, group programme testing, a premier membership service or simply to improve member motivation and retention. There is a range of devices ranging from £4,600 to £13,000. Leasing is available. What ongoing upgrades are there to the system? 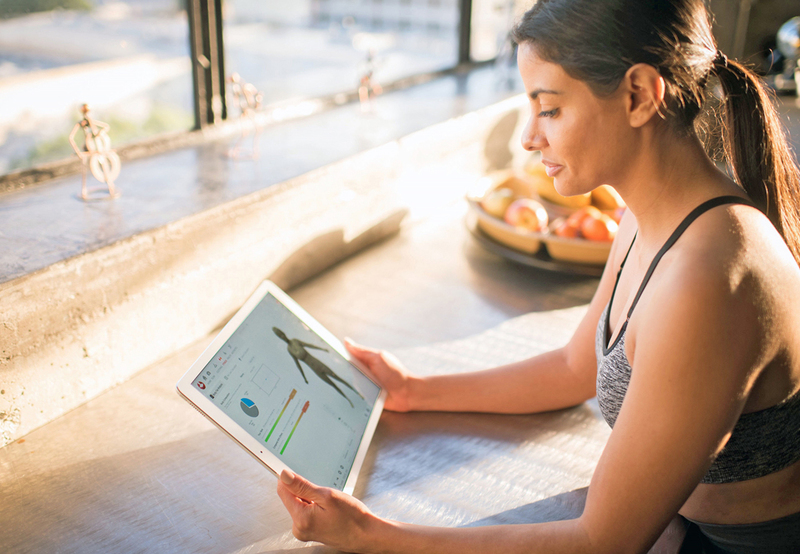 With new models recently launched, the key upgrades are the ‘LookInBody’ web app and data management software, along with API integrations to clients’ own platforms.